VIEW OUR NEW SCHOOL VIDEO! WELCOME! We hope to improve the health of all, while at the same time provide a method of self-defense, self-cultivation, self-discipline, wisdom, compassion and physical conditioning through the teachings of Shaolin Kung Fu. The physical manifestation of Shaolin Kung Fu centers on using what one may confront in combat. Each set contains a series of movements which are based on the human anatomy and natural movements of the body. The technique of using energy to heal the body. Some people call it a moving meditation; others describe it as a Chinese yoga. 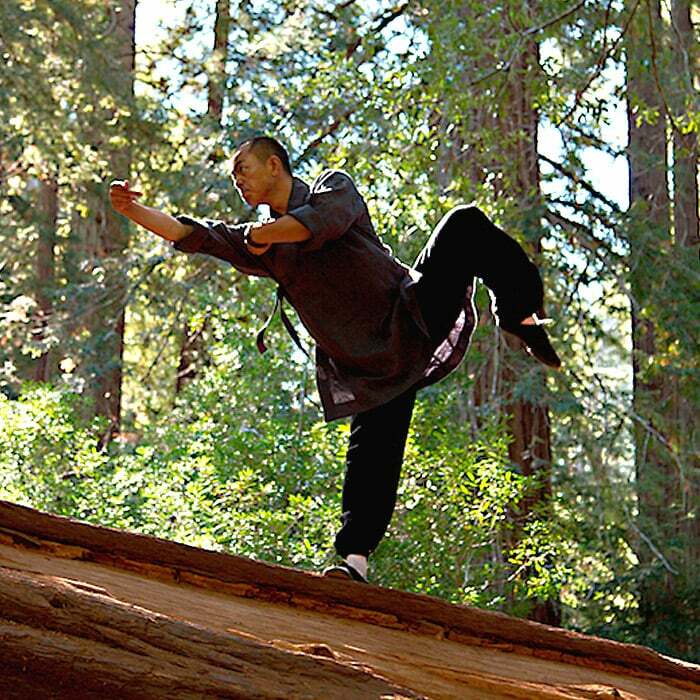 The Shaolin Temple defines it as a science of the mind and body. A great compliment to acupuncture. Chan is a school of Mahayana Buddhism, also known as Zen (Japanese). The Shaolin Temple is considered the ancestral home of Chan Buddhism.